Young people in Rhondda Cynon Taff will be amongst the millions of under 18s that will sit exams this summer and according to a new survey by ChildLine*, 92% of young people feel anxious about their revision and exams. Findings reveal almost two thirds (64%) say they’ve never had any support in dealing with exams and that over half of young people (53%) say pressure from parents to do well is a major cause of anxiety. 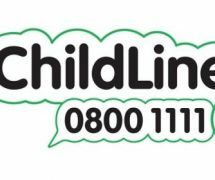 Last year (2010/11) the ChildLine base in Swansea councilled 127 children about exam stress. Anxiety can make people feel tired, upset, worried, shaky, light-headed or frustrated, and can sometimes present itself as a panic attack or nausea. 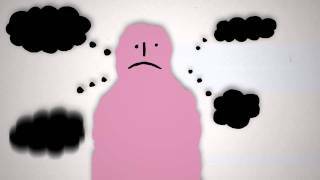 It’s very common for young people to feel anxious about exams and to help, ChildLine has made a new short film about combating anxiety, which can be viewed on a new ‘Beat Exam Stress’ hub on their website. Talking to friends (43%) is the most common way of dealing with exam anxiety. 14% say they drink alcohol to cope with exam anxiety. It can sometimes feel like the whole of your future depends on what grades you get. First of all, try not to panic. You have a while until exam results come out. Even if you don’t get the results you need or expect, you still have options and can get help with any decisions you have to make. There is nothing wrong with being worried about the actual exam, it’s very normal. The more prepared we are, the more confident we feel in being able to cope. Read more advice on revision tips and how to keep calm before an exam here. 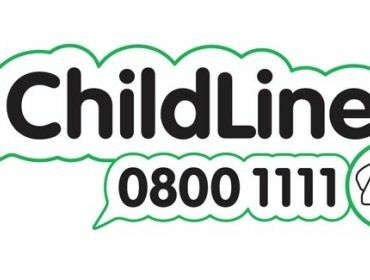 Check out the new ChildLine video, designed to help young people cope with anxiety, or look for tips and advice on the ChildLine website.